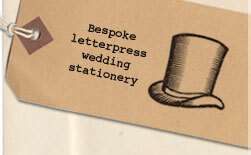 Hello and welcome to my small design and letterpress studio in UK. We design and print a wide range of letterpress printed cards, posters and gifts all available to buy from our ONLINE SHOP or selected STOCKIST. 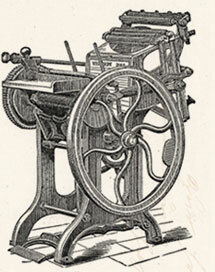 Love letterpress and want to get your hands inky learning the centuries old craft then why not try one of our LETTERPRESS WORKSHOPS. CLICK HERE to purchase in time for Christmas delivery. New wedding website is now live! Visit printforlove.co.uk to see the collection.